The importance of diaries and memoirs in understanding the experience of childhood. Many of us will remember having a favourite book from our childhood. Whether it was a bedtime story or a classic fairy tale and whether you had a character you longed to be like or an exploration you wished to be part of, it is these early experiences with literature that help young readers form an understanding of their world. 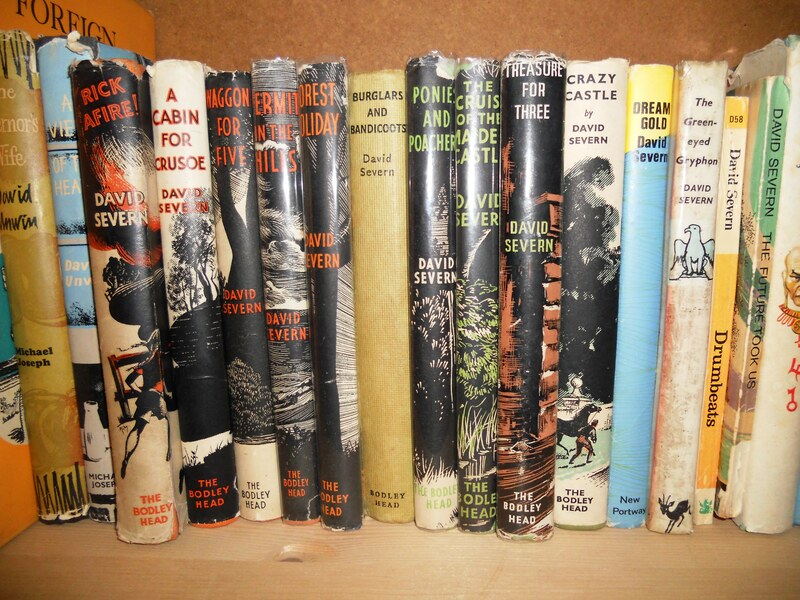 This was common from the late nineteenth to mid-twentieth century where young children heard about life and culture on an international scale through their adventure books, such as those by David Severn. Looking back on children’s literature over this period, a researcher can learn a lot about attitudes in society as well as what topics interested a younger audience. The Research Collections not only focuses on literature for children but encompasses the experience of childhood in its entirety. From what they read, what they were taught and finally what they thought about all of this. The most effective way of understanding the mind-set of the child is to read their accounts of the world around them. This can be done in a memoir format whereby the author reflects on their past, or through a diary in which a child provides an insight into their own thought processes. Here are a few of the experiences of childhood that are part of our Williams Collection. 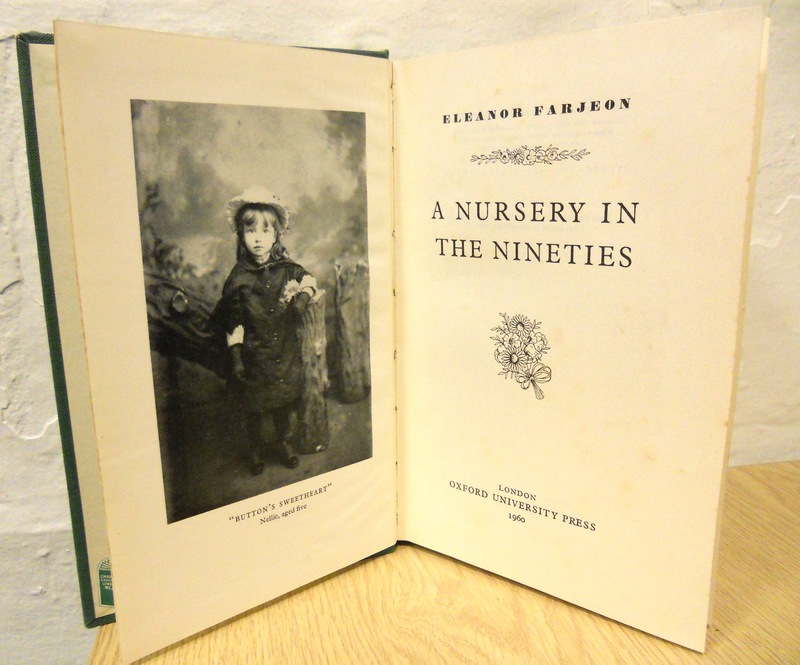 These provide us with personal accounts of what it meant to be a child in both the nineteenth and twentieth centuries. 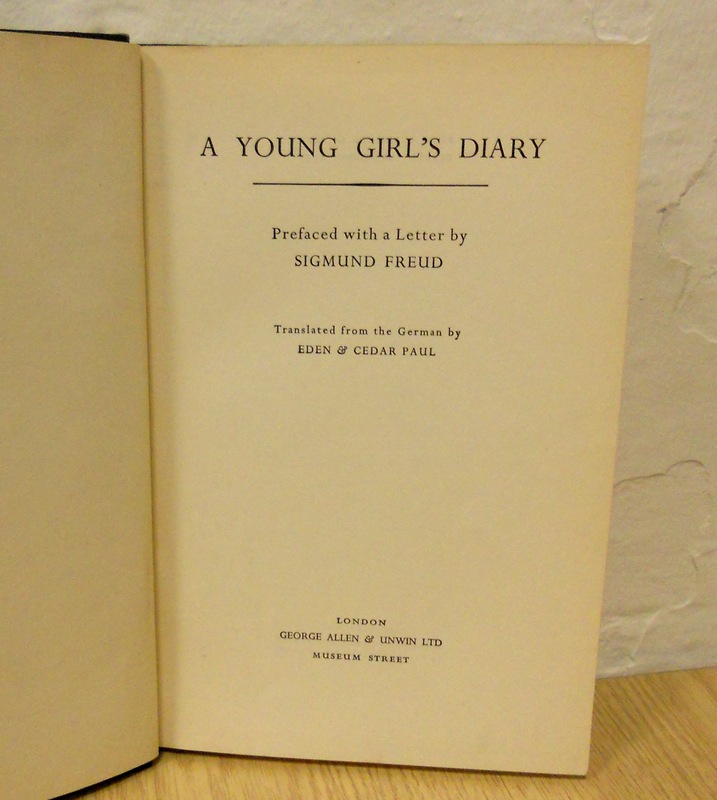 The importance of retaining these memoirs and diaries is exemplified through the preface of A Young Girl’s Diary in which Sigmund Freud argued that such documentation is invaluable to educationists and psychologists. It is texts such as these which enable the reader to ‘see so clearly into the soul’ of children and determine their experience of their own upbringing. Through these renditions of personal experience we see how the child develops. This part of our collection is often overlooked in favour of studying story writing in order to define what it is to be a child. Through these accounts we learn what shaped their identity and attitudes and how they progressed into adolescence. The existence of such documents is therefore invaluable in terms of researching what childhood means and how it is experienced; generally and individually. 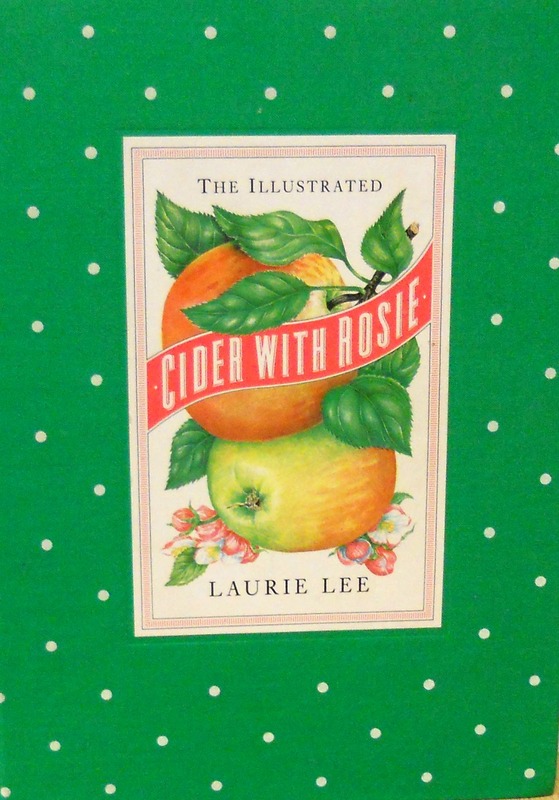 The material in the Research Collections formed part of a child’s experience, so it is important to not only recognise this but also see the effect that such literature had on its audience.